The Microsoft Lumia 532 is powered by 1.2GHz quad-core Qualcomm Snapdragon 200 processor and it comes with 1GB of RAM, it is a single SIM smartphone that accepts a micro-sim. The Lumia 532 features a 5-inch, 480 x 800 resolution display with 233ppi pixel density, 5-megapixel camera and 8GB of internal storage (expandable via Micro SD card). This device is a powerful smartphone with the best new Windows features, also having a quad-core Snapdragon processor and it comes with popular Microsoft services like Skype, OneDrive, and Office. The Lumia 532 has a front facing camera and a fully-intergrated Skype experience. This device has a stunning colour, with the semi-transparent layered design looks fantastic in your hand and the compact shape feels solid, add a bit of colour to the mix and you have a smartphone that should cost more than it does. 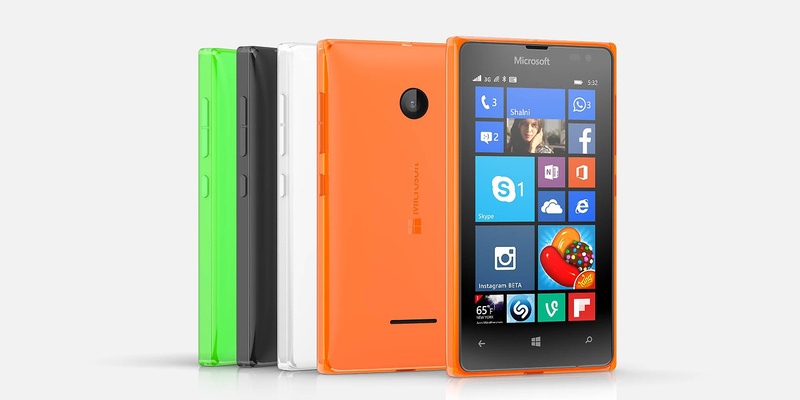 How much is Lumia 532 in Nigeria?